Donald Glover is in the running to be cast as the lead for the prequel to Willy Wonka and the Chocolate Factory. His competition includes actors Ryan Gosling of La La Land and Ezra Miller who played The Flash in Justice League. The prequel will be about how the character earned his riches and obtained his chocolate factory. 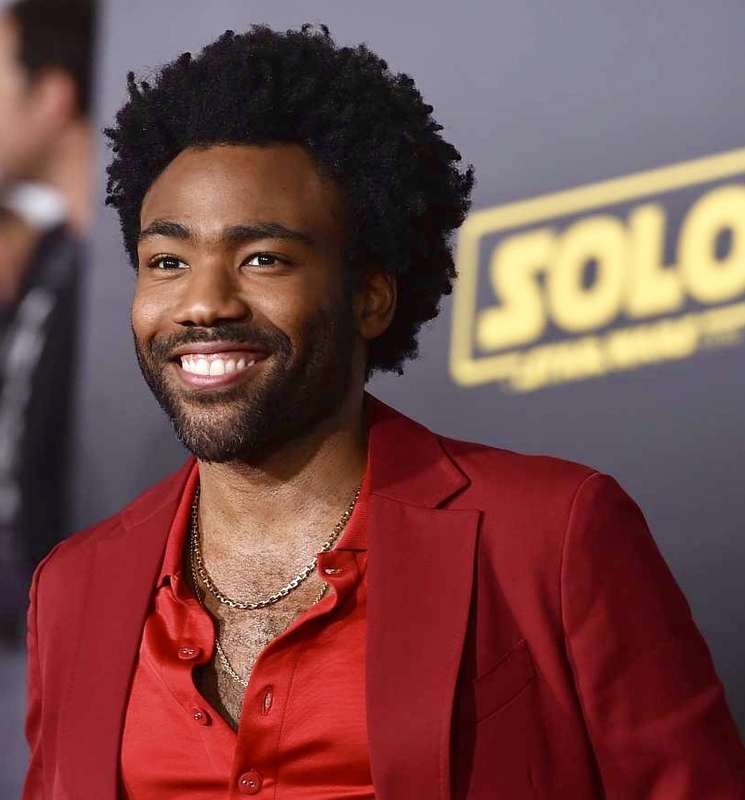 Glover is currently starring in Star Wars: Solo.